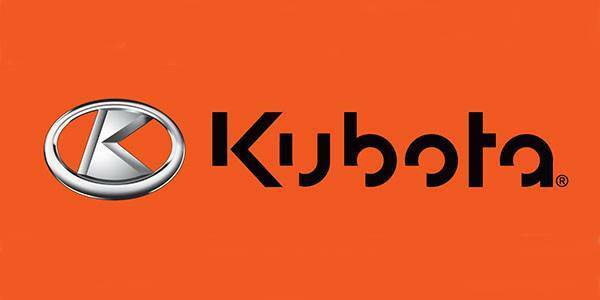 PROVEN, POWERFUL AND RELIABLE KUBOTA DIESEL ENGINES: The M Series Low profile tractor line-up is powered by Kubota’s proven and reliable V3800, 3.8 liter, turbocharged, Tier 4 Final diesel engine. With two models to choose from – the M5L-111 or the M6L-111 – customers have a choice to pick the model that fits their operation best. M6L-111 – 105 net engine hp, 95 PTO hp, 6,856 lb. RIGHT HAND OPERATOR’S GUARD: Protecting the fruit in an orchard is key, but protecting the operator and controls is as well. Kubota installed a standard right hand operator’s guard on every M Series Low Profile tractor to help keep low hanging branches from contacting the operator or inadvertently contacting critical controls, like the main gear shift levers, throttle, rear remotes or 3-point control. LOW PROFILE, SLOPED, STEEL HOOD: In low profile operations, hood height is critical to clear the low hanging canopy of an orchard. 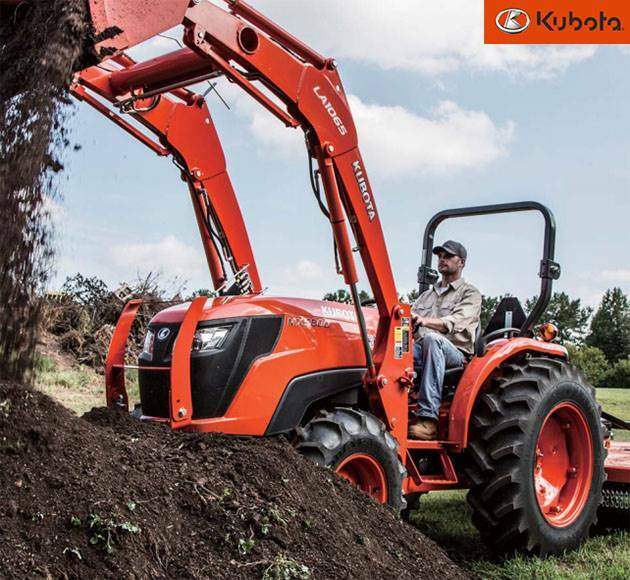 Kubota has engineered and designed a hood to not only house the engine and emissions components, but to also gently deflect and avoid branches in an orchard by sloping the hood and keeping it low. The hood heights on the M Series Low Profile tractors are 66.3 in. on the M5L-111 and 66.8 in. on the M6L-111. The sloped steel hood on the M Series Low Profile tractors also increases the operator’s visibility in front of the tractor. STEEL REAR FENDERS: While competitors are using lighter plastic and fiberglass rear fenders to protect the trees in the orchard, Kubota continues to use heavy-duty, wide steel fenders that will last the life of the tractor. Kubota’s rear fenders gently deflect the branches of trees, but withstand heavy abuse and keep coming back for more. 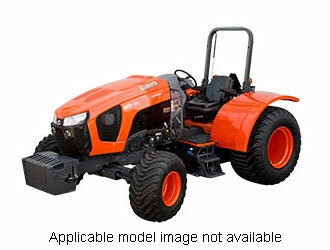 Kubota steel rear fenders are standard on all M Series Low Profile models.